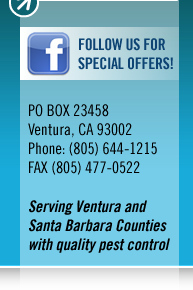 ﻿ Protect your home or building from termites with services from Shoreline Pest Control in Ventura and Santa Barbara counties. Termite tenting eliminates every single drywood termite including the ones that may be hidden from detection. Tenting is so clean that you wont' need to wash your dishes or counter when you return. This process eliminates the need for repairs from other invasive measures. Nothing gets rid of subterranean termites quicker than Termidor. It’s America’s #1 termite defense with over 2 million homes treated since 2000, proven to be effective in the most challenging situations, climates and environments. 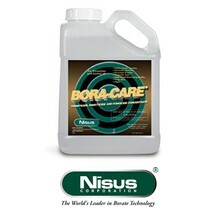 We use Bora-Care to pretreat wood from pest and termites. 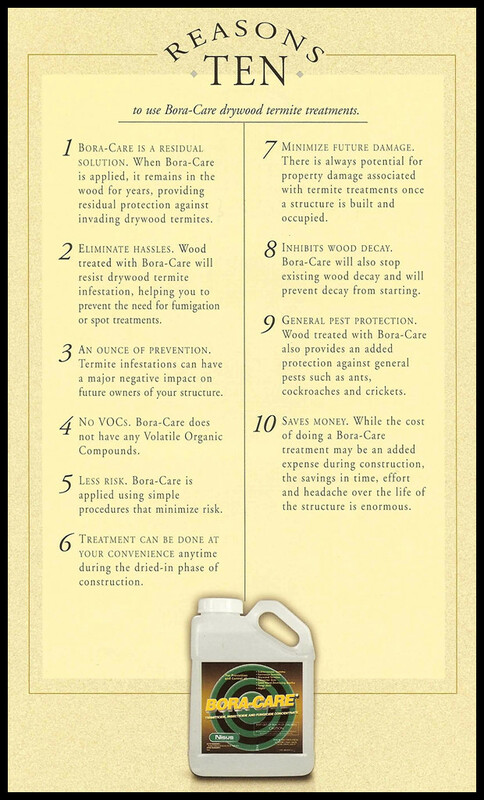 Bora-Care is the best way to protect your home from termites, carpenter ants, wood rot and more. The borate mineral salt formula was designed with a concern for the environment. We us Bora-Care as a pretreatment in new construction for termites and wood-destroying insects, or to eliminate existing infestations in homes. Our job is to help you protect your home or investment by professionally inspecting for wood destroying organisms by one of our professional termite inspectors. We use Termidor® to rid wood of pests and termites.